STRIM Crowdsale Set to Go Live on October 5, 2017. STRIM, the P2P on-demand sensor data mining and video streaming platform has recently revealed the date for its upcoming crowdsale, scheduled for October 5, 2017. 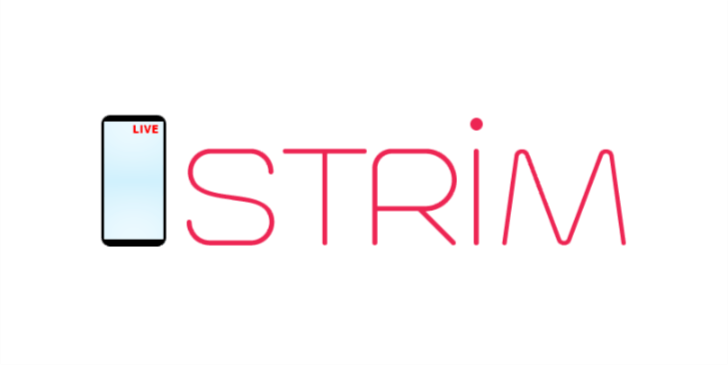 STRIM platform is an innovative, decentralized platform, which enables P2P sensor data collection and video streaming by means of IoT devices. The company will offer its tokens for sale in its upcoming crowdsale campaign where users will be able to buy STR tokens against ETH payments. STRIM, developed on Ethereum blockchain, intends to be the world’s first decentralized and live P2P video streaming network. It integrates the users’ locations as a part of a contract. The platform also permits users of internet-linked devices to offer live video services to anyone who is requesting a stream from a specific location. As long as the user is having an internet connectivity, landline, phone service, wireless, etc., irrespective of their location, they can provide sensor data or video streaming from devices. The streamers, as a return of their services, will get STRIM tokens at a price negotiated with the requester. STRIM, by offering decentralized live P2P video streaming, will provide a range of benefits over the traditional live video services present in the market. Unlike current services, STRIM offers all services at a lower price for the end users since the price is not fixed and negotiated by the parties involved (like a bid-ask system). STRIM not only offers live access to one-time feeds and occurrences, but it also permits data mining from devices like air-quality sensors, IP cameras, seismometers, noise levels and other IoTs. The platform holds secure, anonymous biometric data collection from different settings, and offers remote problem solving and customer services all across the world. STRIM has recently partnered with Storj, a decentralized cloud storage giant, enabling STRIM users to save their data and videos on Stroj platform in future. The company has set the CAP of 186,544,500 STR tokens for its crowdsale.